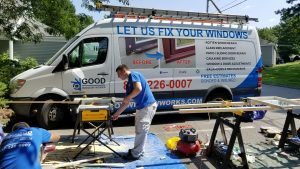 Good Window Works provides reliable and affordable window service for residential and commercial clients. 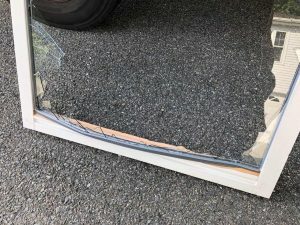 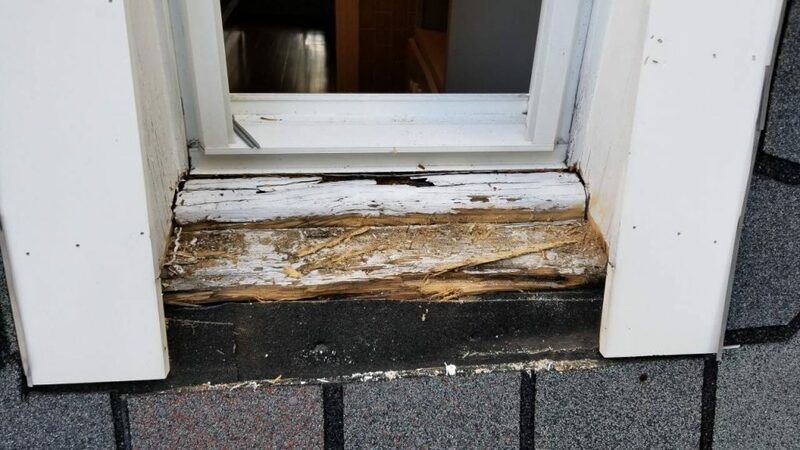 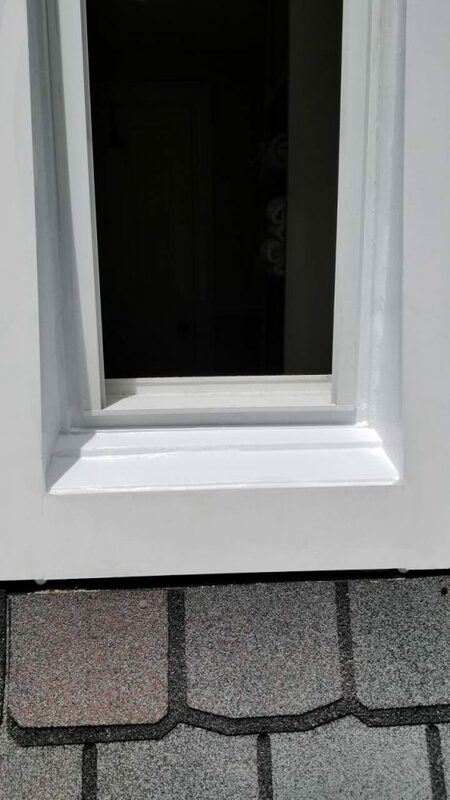 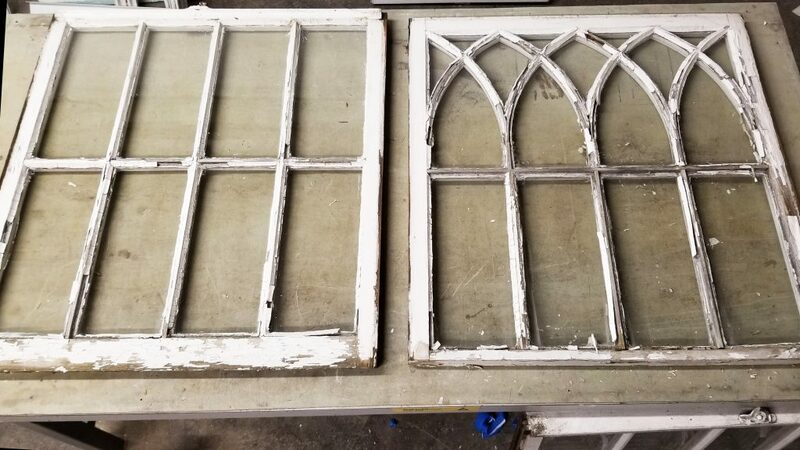 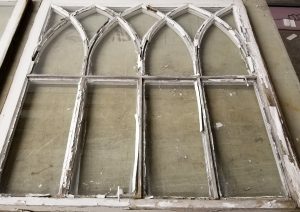 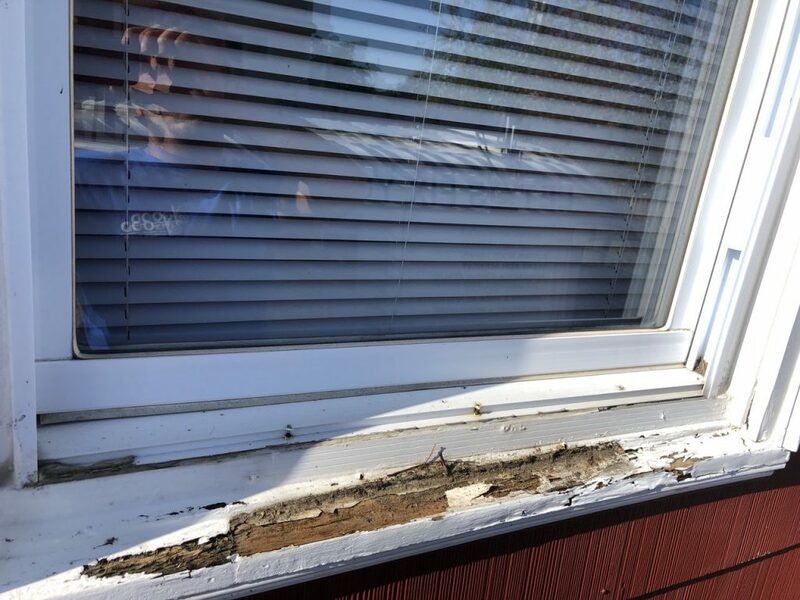 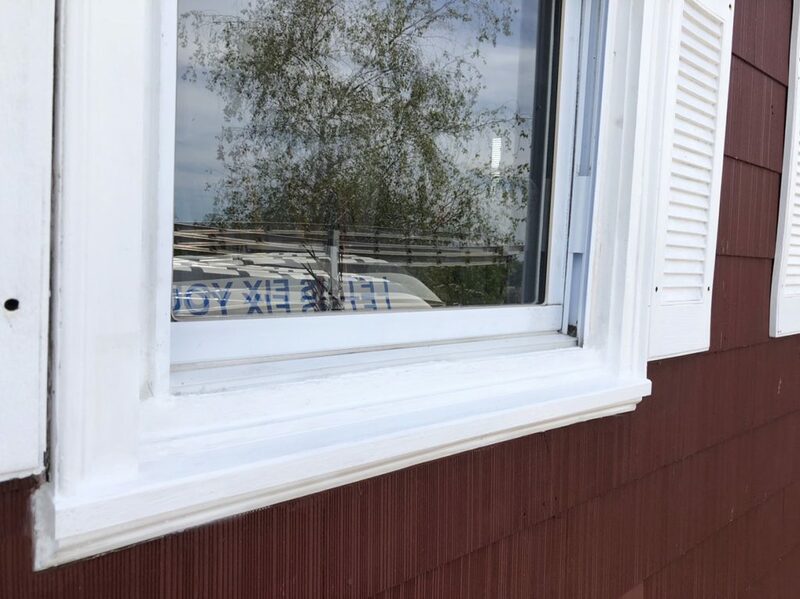 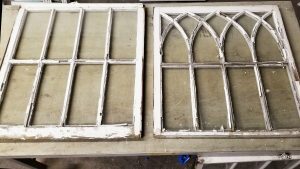 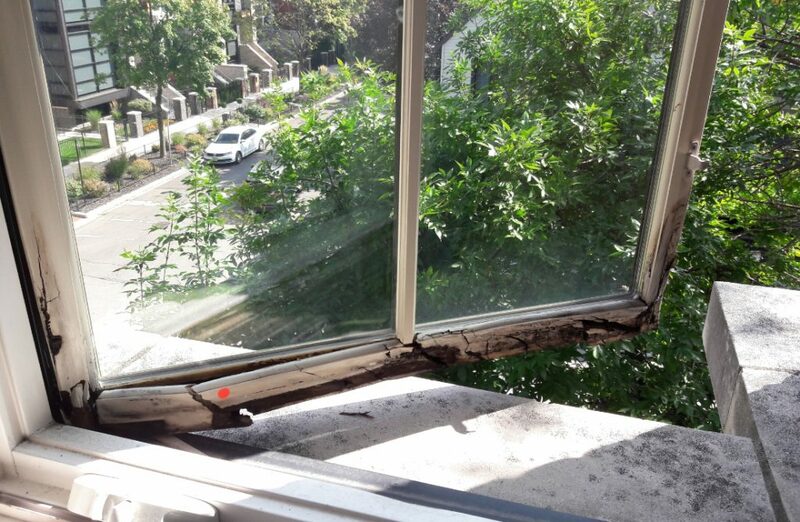 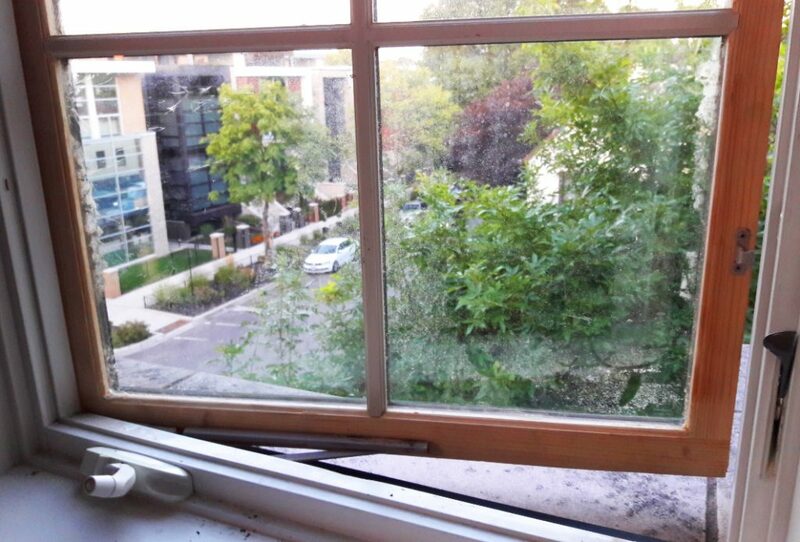 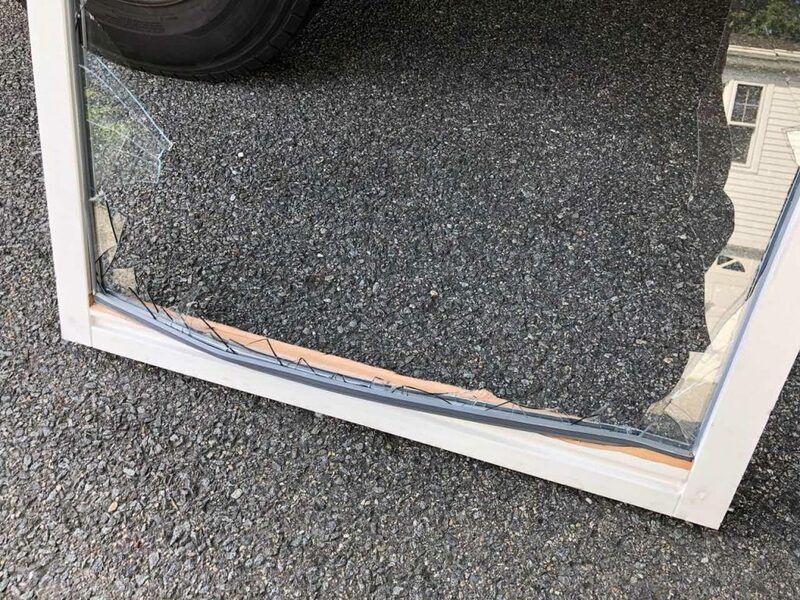 Contact us today to take advantage of our experience in the window repair industry! 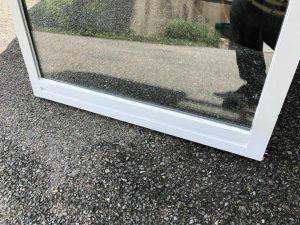 If you don’t find exactly what you are looking for here, please contact us for more information. 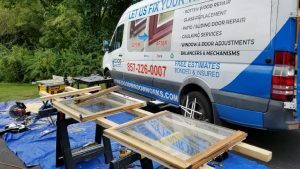 Our experienced technicians will provide exhaustive information on your issueFree estimates and warranties are available.